Thanks to Globe at Night we can all put our grain of sand in the night sky brightness measurements to advance research on light pollution. 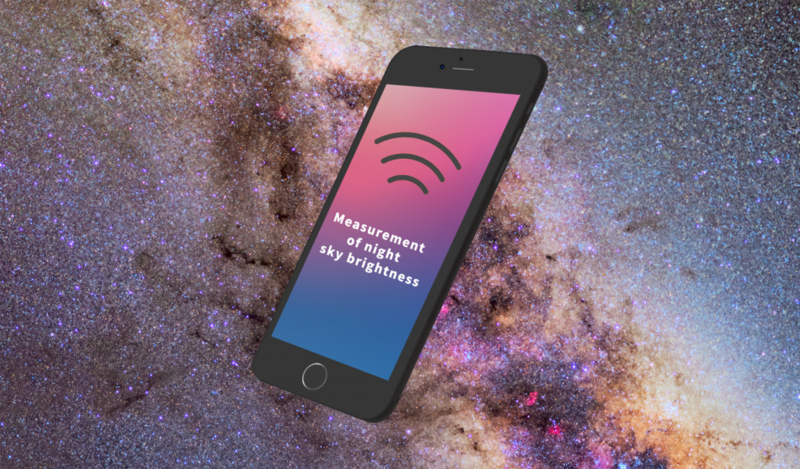 We are talking about an international citizen science campaign that aims to raise public awareness of the impact of light pollution by inviting science-loving citizens to measure and present their night sky brightness observations. It is easy to participate in this project. The user just needs a computer or a smartphone and follow the five steps explained on the project website.